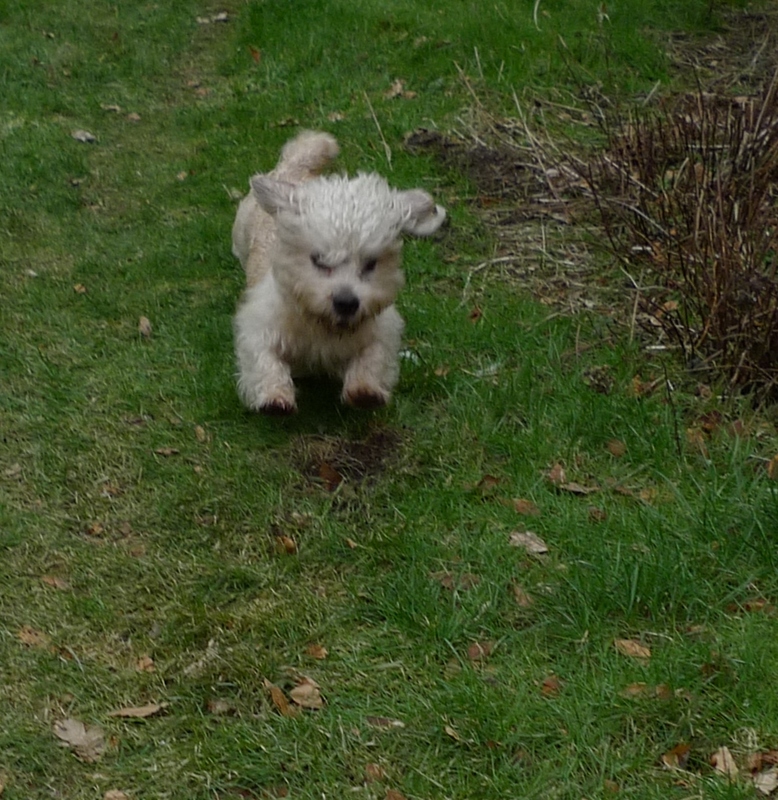 Its a bird, it’s a plane, it’s SuperDog! And he would too! Actually he was chasing his girlfriend, that little dog really knows how to get attention. all he needs is a red cape 😀 what joy he must bring you. He does have a red collar and yes he has been a delight from birth.